Meet Maja, our National Lead for Slovenia! I have a background of chemical engineering with a thesis focusing on environmental issues. As a project manager at the Centre of Excellence for Low-Carbon Technologies (CO NOT) I’ve been responsible for coordinating environment related projects and managing international cooperation. 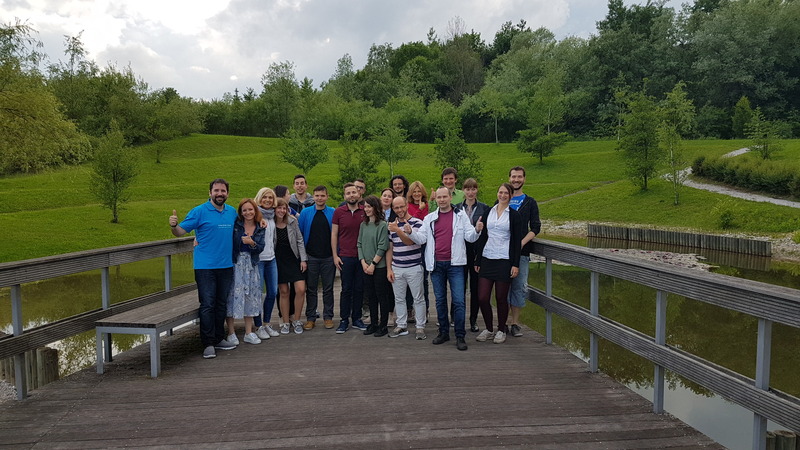 CO NOT is joining together key Slovene potentials in the field of new, low-carbon energy sources and the use of such sources in both stationary and mobile applications. The majority of partners involved in the CO NOT cluster are driving forces in their respective fields. Not just in Slovenia, but also from a European and even a worldwide perspective. The ultimate goal of CO NOT is to expand our activities to cover the entire Slovenian society, which makes us the perfect organisation for arranging the ClimateLaunchpad competition. Climate change mitigation and adaption is urgent and can only be achieved through a systematic transformation of society. Therefore, giving future entrepreneurs or researchers the opportunity to develop and test new ideas on respective fields is absolutely crucial. The Centre of Excellence for Low-Carbon Technologies provides all stakeholders with the necessary professional assistance. We enable access to relevant contact persons, give support with networking and share all relevant information.